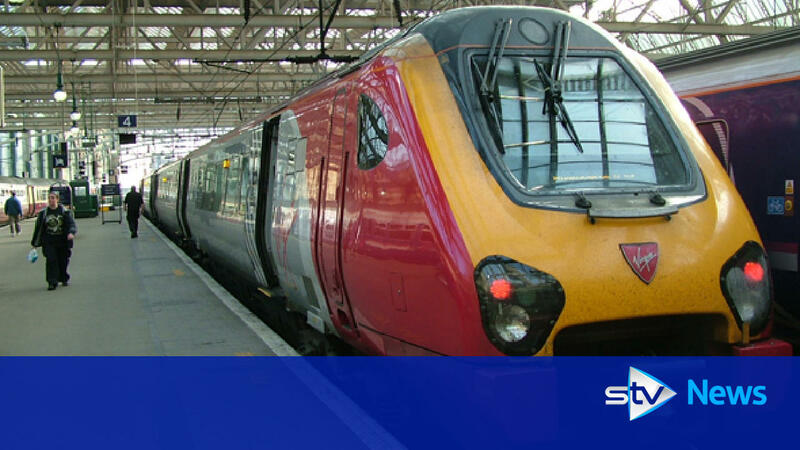 Projects worth nearly £40m to improve a key London to Scotland train route have been announced by Network Rail. The schemes on the West Coast main line (WCML) include overhead line improvements as well as new fencing to stop trespassers. Work already under way on overhead lines and new fencing to stop trespassers.